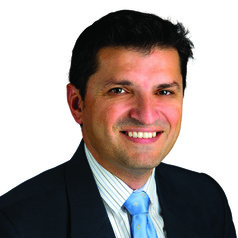 Professor Vlado Perkovic is Executive Director of the George Institute, Australia as well as George Clinical, the clinical trials arm of The George Institute. He is a Staff Specialist in Nephrology at the Royal North Shore Hospital, and Professor of Medicine at the University of Sydney. His major research interest is understanding both the cardiovascular risk associated with chronic kidney disease and the impact of interventions that might mitigate this risk mainly through the conduct of clinical trials and meta-analyses. He is Chair of the Scientific Committee of the Australasian Kidney Trials Network.